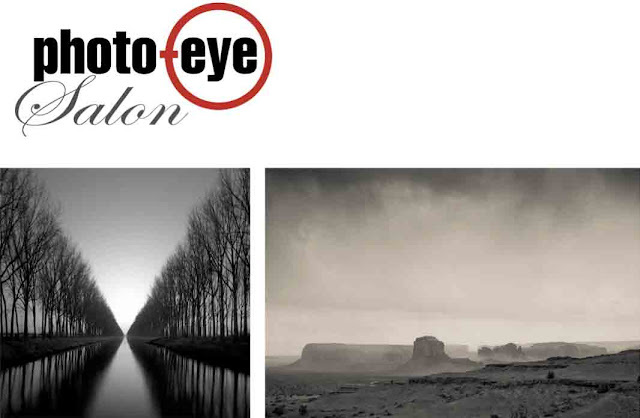 First Wednesday’s February Salon will be held on February 1st, 2012 at photo-eye Gallery. Local photographer Toba Tucker will show and discuss her recent landscapes made in the West and Southwest and will also touch on her portrait work, which she has been making for several decades. photo-eye Gallery artist Michael Levin, whose work is currently being exhibited, will join us via Skype to reveal a little more about his work. Levin’s talk will be the first virtual presentation at a photo-eye First Wednesday Salon! More of Michael Levin's work can be seen here. Read Anne Kelly's photo-eye Blog interview with Michael Levin here.